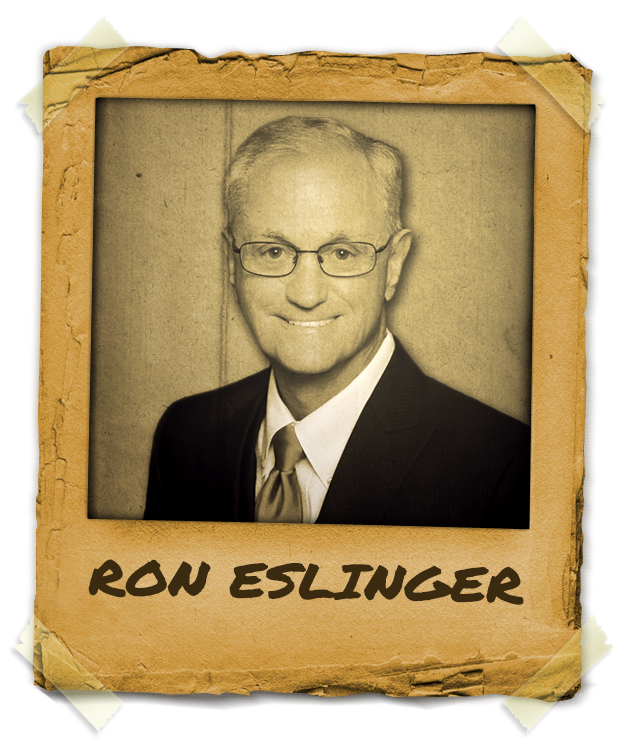 "You are only as happy as you decide to be"
Mentor Ron Eslinger, The Captain! His extensive career in the military helped him create the very clear and structure courses which he now teaches world wide. His expertise in pain management is second to none and always ready to deliver more than he promised! Mentor Michael R Ron Eslinger, Retired Navy Captain, Owner of Healthy Visions and the American School of Clinical Hypnosis, International is a world renowned speaker and teacher. Ron Eslinger is a Registered Nurse, Certified Registered Nurse Anesthetist, holds a Masters in National Security and Strategic Studies from the Naval War College, and is Board Certified Hypnotist, NGH Certified Master Instructor, Order of the Braid, and FNGH. He lectures extensively to medical and nursing organizations on Hypnosis, Stress Management, Anesthesia, HIV/AIDS, and Bioterrorism. Capt. Michael R Ron Eslinger is an active mentor, clinical hypnotist and instructor with clients and students from around the world.